Although the Hitman games are some of the best in the stealth genre, game creators IO Interactive truly outdid themselves with 2016’s Hitman game. Actually, this had some fantastic missions such as one set in the sun-drenched, Italian coastal town of Sapienza, arguably the series’ highlight. 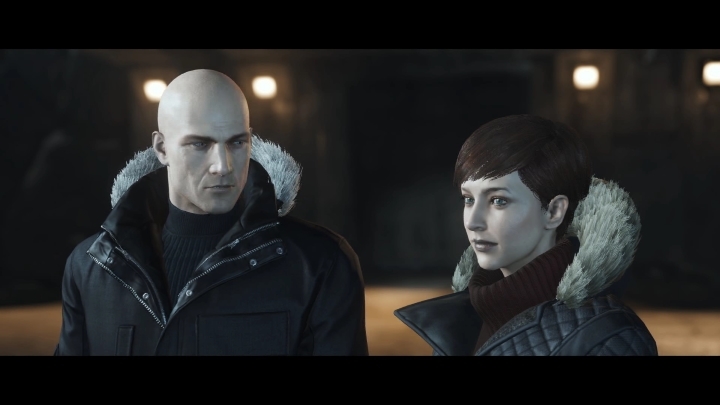 It seemed, though, that the Hitman franchise’s future was in jeopardy last May when publisher Square Enix announced it was putting up Danish studio IO Interactive, the outfit behind Hitman, for sale. The studio managed to secure its future, though, and after a series of tense negotiations has parted ways with Square Enix, becoming an independent developer once again after having secured the rights to the Hitman series. And now IO is betting strongly on its most successful franchise again, by offering the opening levels of its 2016 Hitman game for free. Thankfully this won’t be for a limited period of time as this is an unlimited offer, allowing you to try out what undoubtedly was one of the top video games to be released last year. So what do you get with this Hitman trial? There’s the two training missions set in the ICA facility, which are based on earlier missions in the Hitman games. One is set aboard a yacht, where an unscrupulous fellow needs to be taken care of using Hitman’s traditional killing methods like poison. The other takes place in a top secret Russian base where you can get more creative and try a few fancier ways of killing your target… Aside from the missions themselves, you also have access to all the achievements, trophies and challenges, plus all player-created missions taking place in these mission locations too, as IO explains on its website. So this surely is a great opportunity to try out one of 2016’s best games, with the added advantage that all your progress will carry over to the full game if you do decide to make the purchase later on (actually the game is one sale across platforms right now), and get to enjoy what arguably is the best Hitman to date.